The Intatec range of 15 and 22mm thermostatic mixing valves is designed primarily for single outlet use. It delivers safe, blended hot water to taps, showers, bidets and other water outlets, making it ideal for use in hospitals, schools and leisure centres. 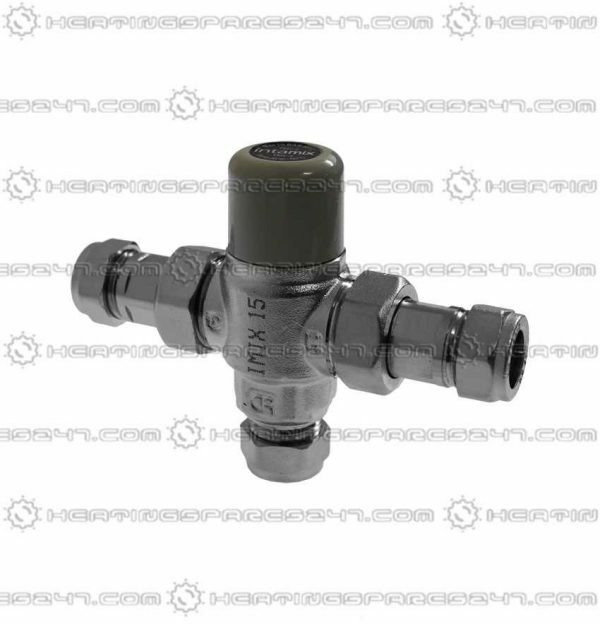 Intamix has been specifically designed and manufactured to meet the general requirements of: * National Health Service Model Engineering Specification - Thermostatic Mixing Valves - Heath Premises - D08 and BS 7942: 2000 Thermostatic Mixing Valve for use in care establishments (TMV3) * BS EN 1111 : 1999 Sanitary tapware. Thermostatic Mixing Valves (PN10) General technical specification &amp BS EN 1287: 1999 Sanitary tapware. 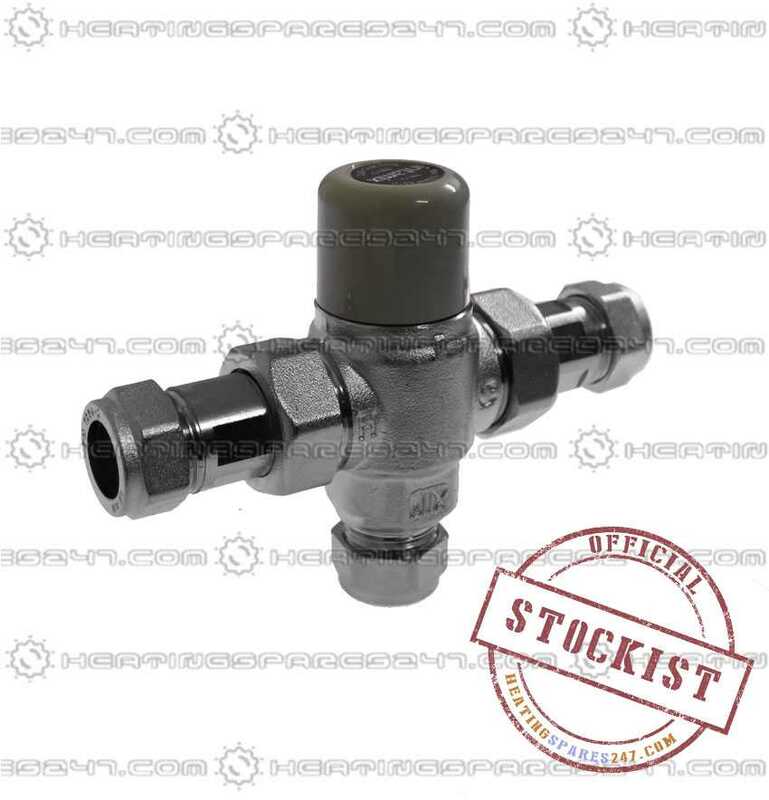 Low Pressure Thermostatic Mixing Valves General technical specification (TMV2). The Intamix has been independently tested and approved by the TMV3 scheme as a type 3 valve under the requirements of the NHS MES - D08 and approved by Buildcert as meeting the requirements of the TMV2 scheme. The element that controls the temperature of the mixed water discharging from the valve works proportionally on both hot and cold water supplies in order to maintain the temperature of the mixed water discharged. All Gas appliance products and parts MUST be fitted by a qualified, competent and fully registered member of the Gas Safe Register. Copyright © 2019 Heatingspares247.com Ltd. All rights reserved.